Story: Part of the WildLife Polarized Collection. 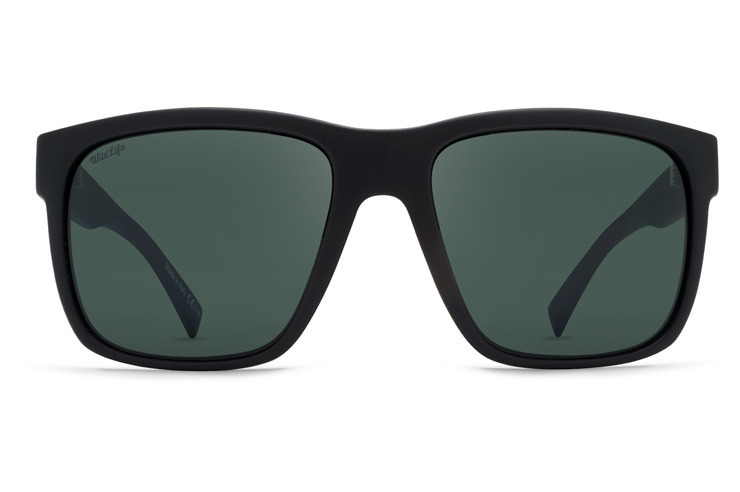 A full-blown eyewear expedition where getting there is all the fun. Get out there and be somebody! Take that first step and take it to the top in the Maxis. Specs: Polarized. 100% UV protection. Oversized light weight design. Base 6 spherical lens. Impact resistant polycarbonate lens. Nylon grilamid frame. Stainless steel optical hinges. Made in Italy.